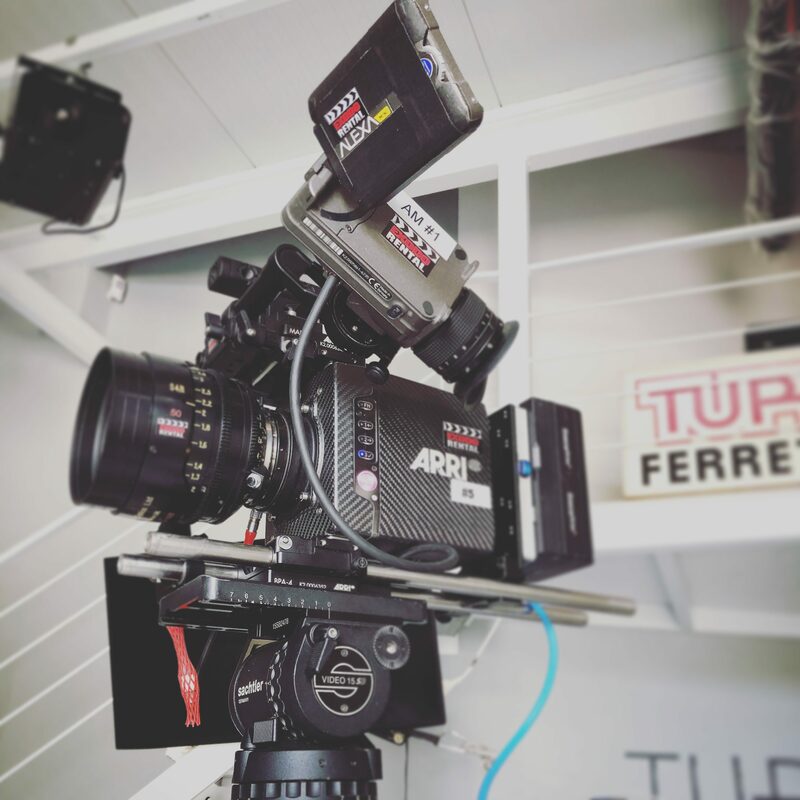 We offer all our gear locally in Ibiza and Formentera (we have back-ups for all our gear, so you can rent with confidence). 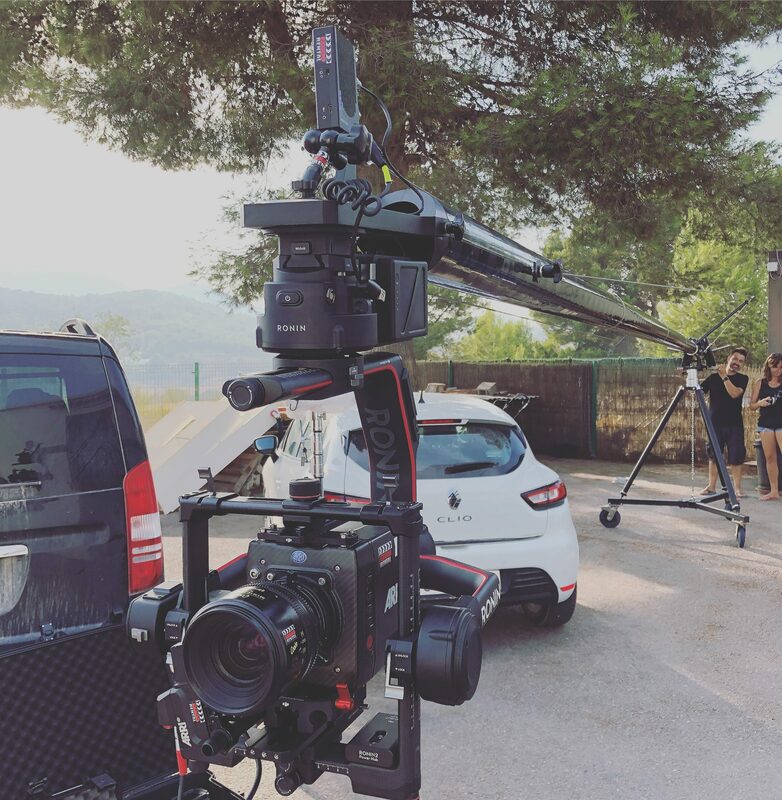 Also, we offer transport and technicians (Runner, Focus Puller, Operator, Camera assistant). Please ask for our crew & transport services. Thanks ! 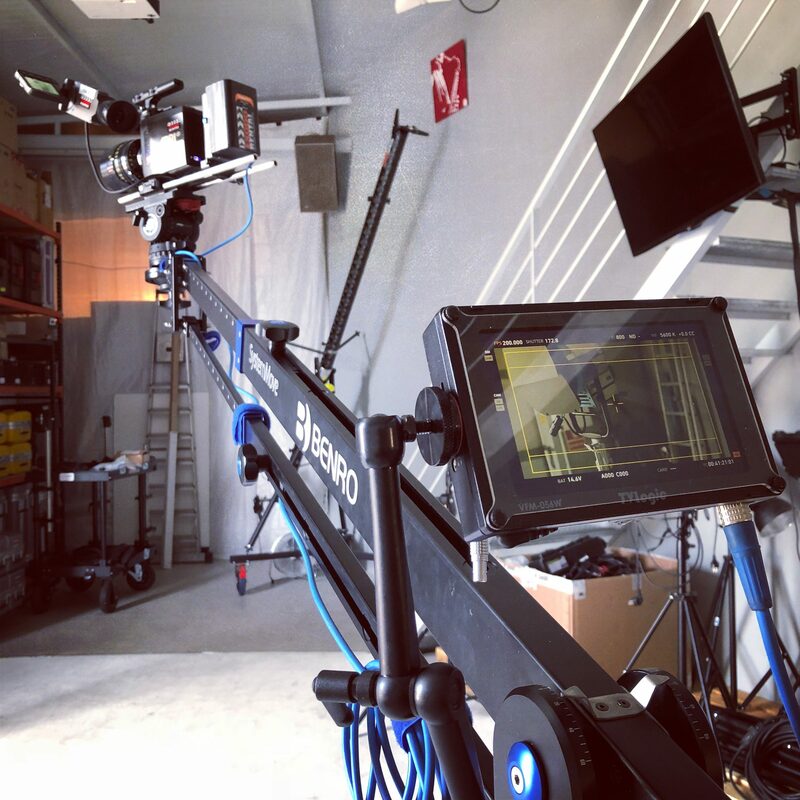 Condor Cranes welcomes you to the new and modernized era with its huge & sturdy Condor Carbon Production Package, a perfect filming solution to increase your production value. 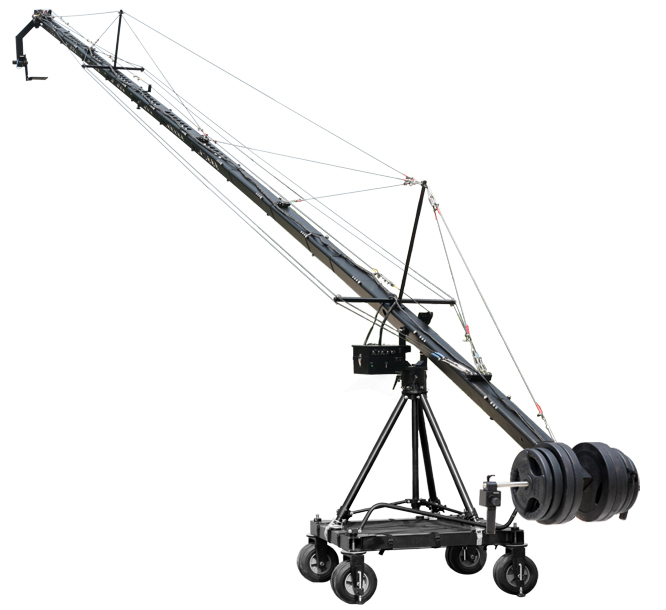 The Robust crane is specifically designed for heavy duty setups and high end productions. 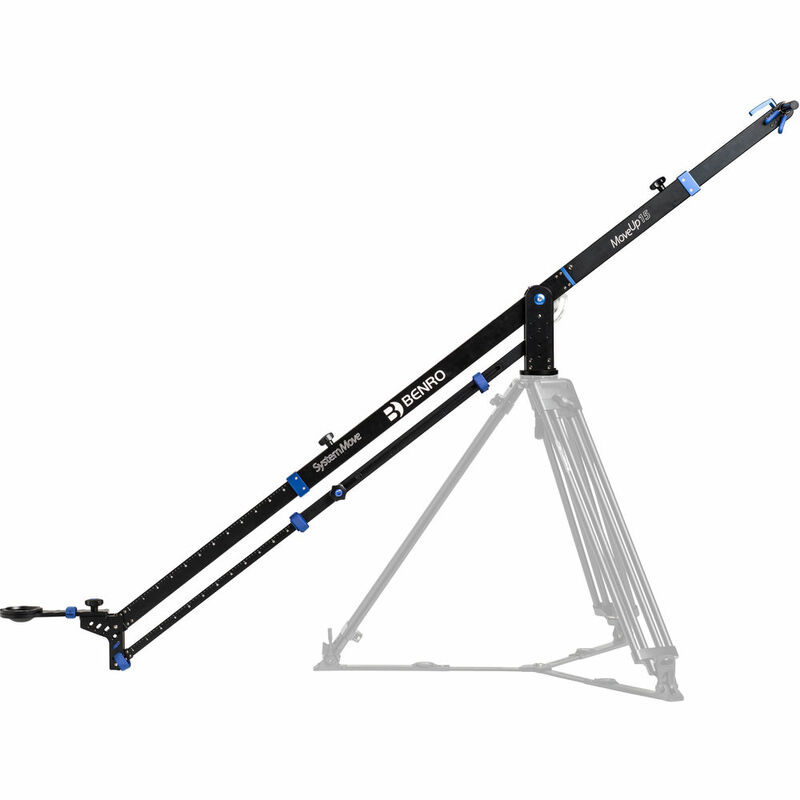 Additionally, the triangle tubing provides super rigidity and strength, sturdy sections fits smoothly & securely with one another, color coded cables ensures quick installation and stability, Lcd mounting option enables better viewing possibilities for operator. 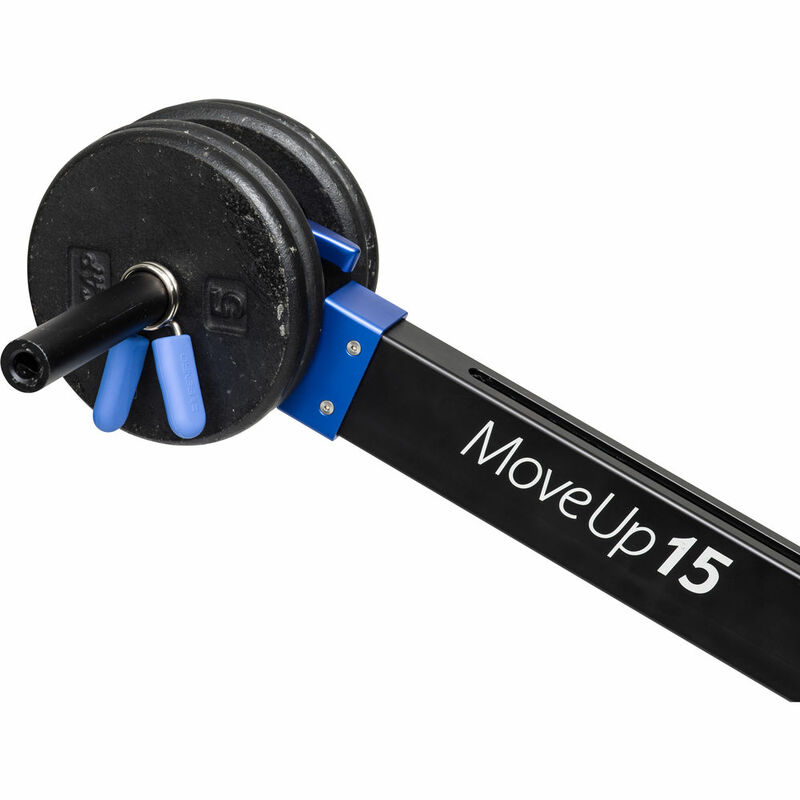 The counterweight bar accepts standard barbell type weights and maintains the accurate balance. 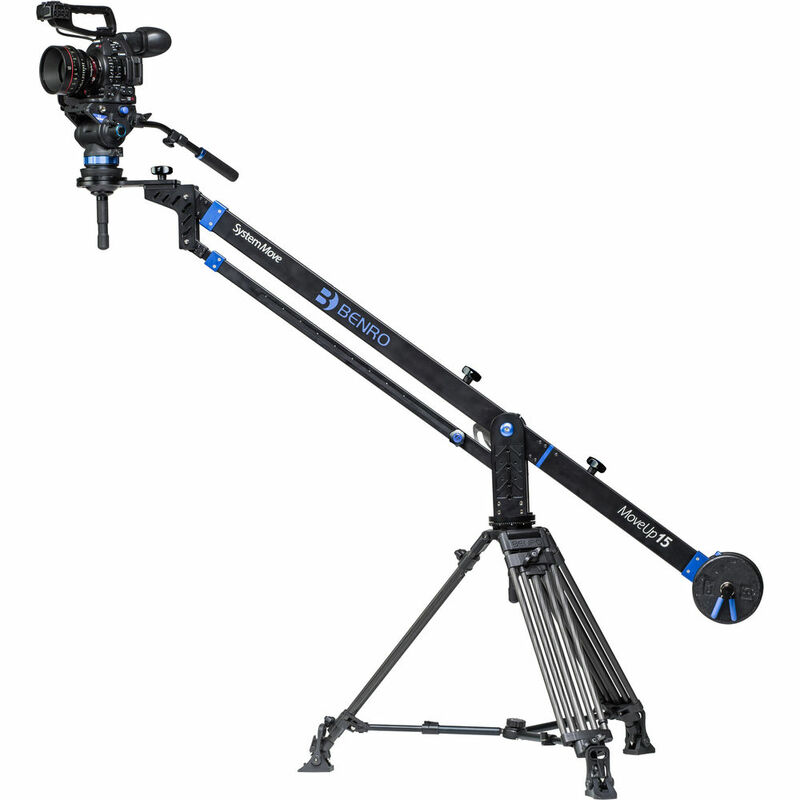 The Package includes a rugged dolly for smooth, dynamic moving shots and rock solid aluminum tripod with spreader. 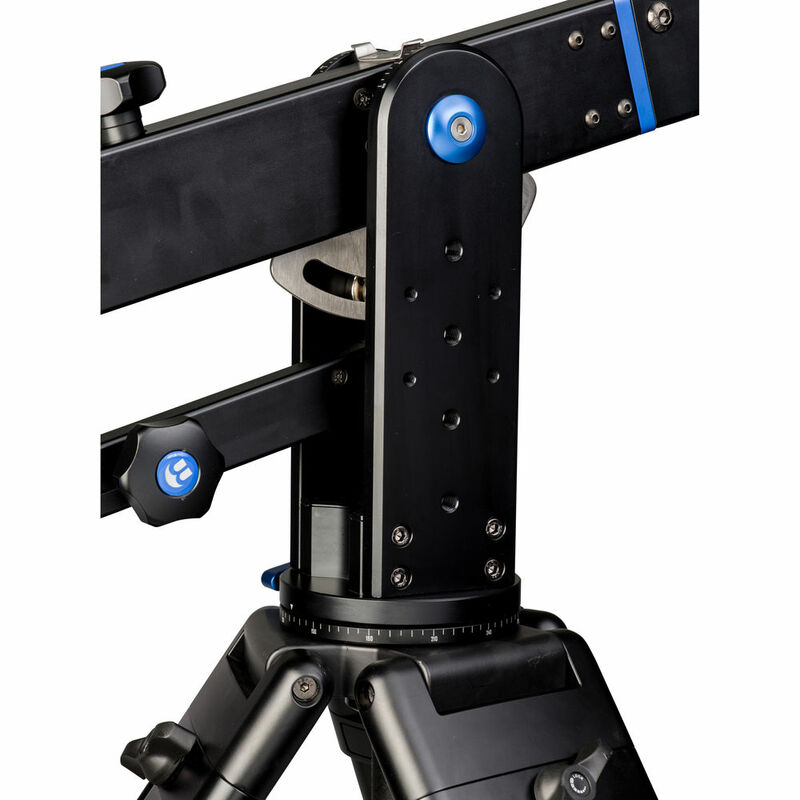 – Sturdier construction for high end productions. 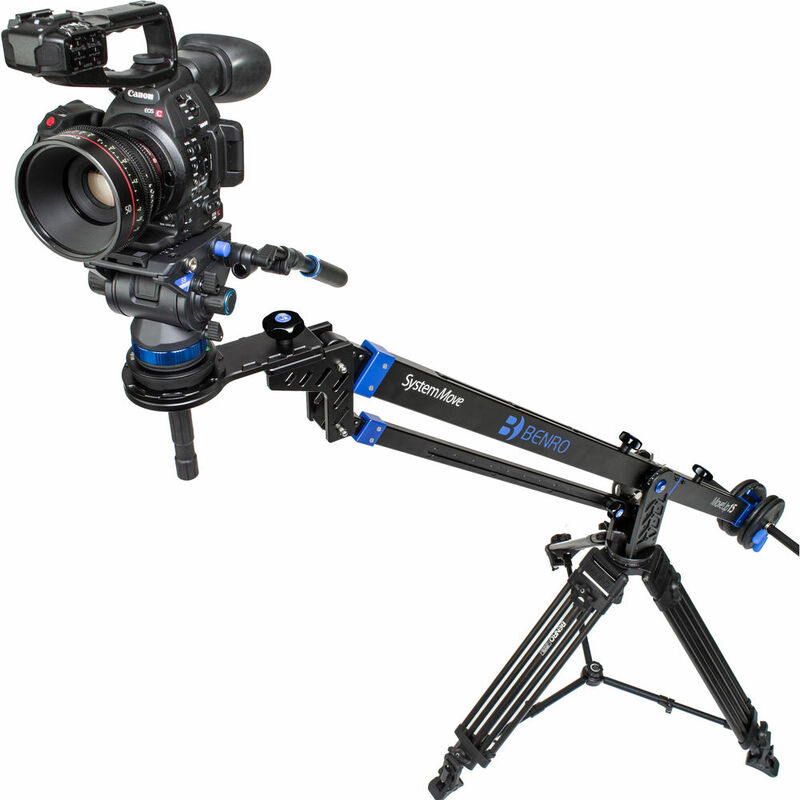 – Exclusively designed for heavy setups. 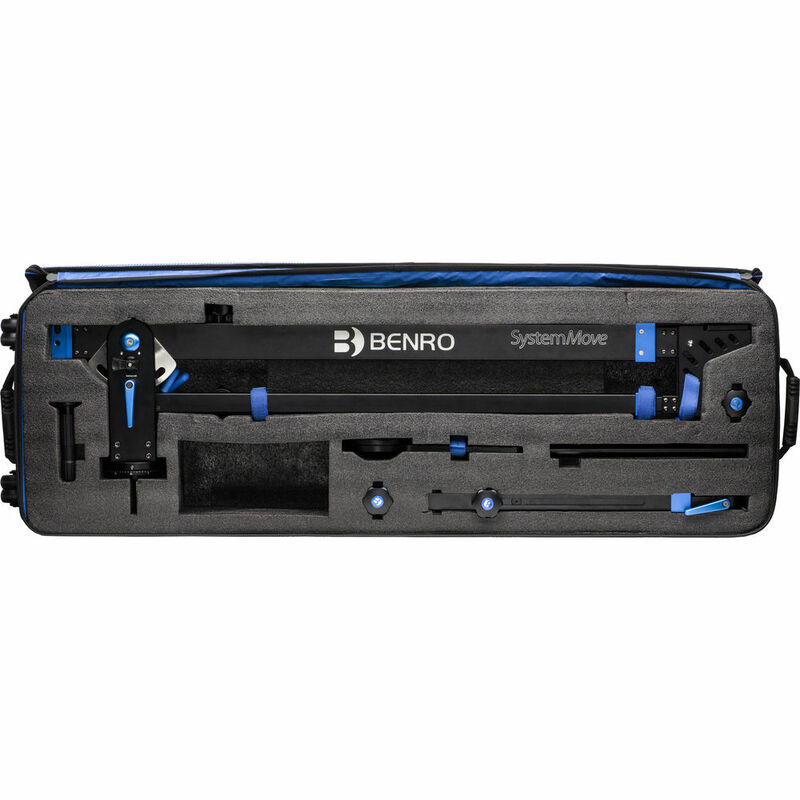 – Color coded cables for quick assembly. 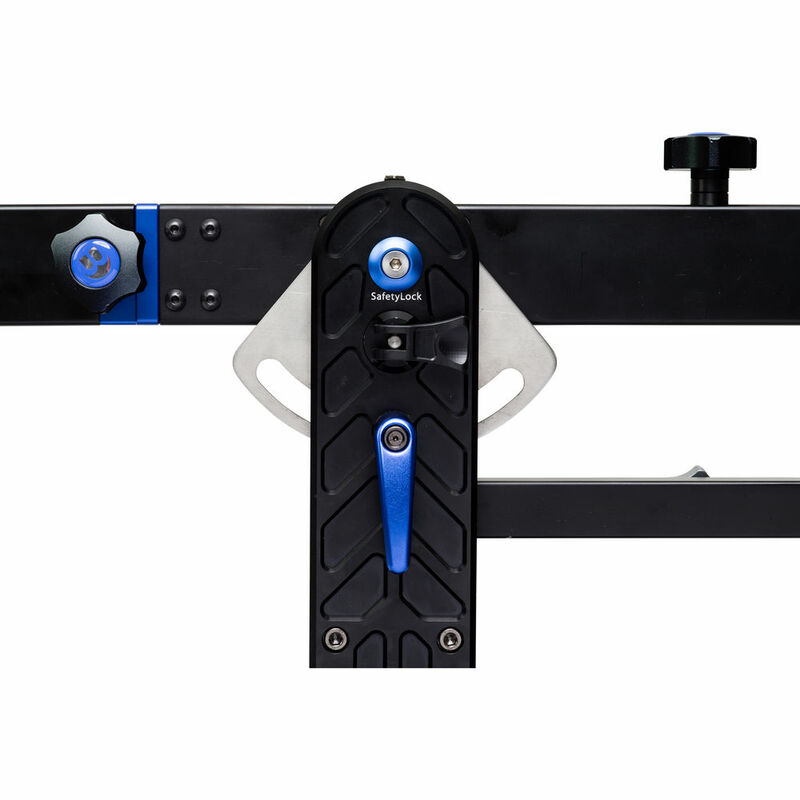 – Counter balance mechanism maintains the balance. 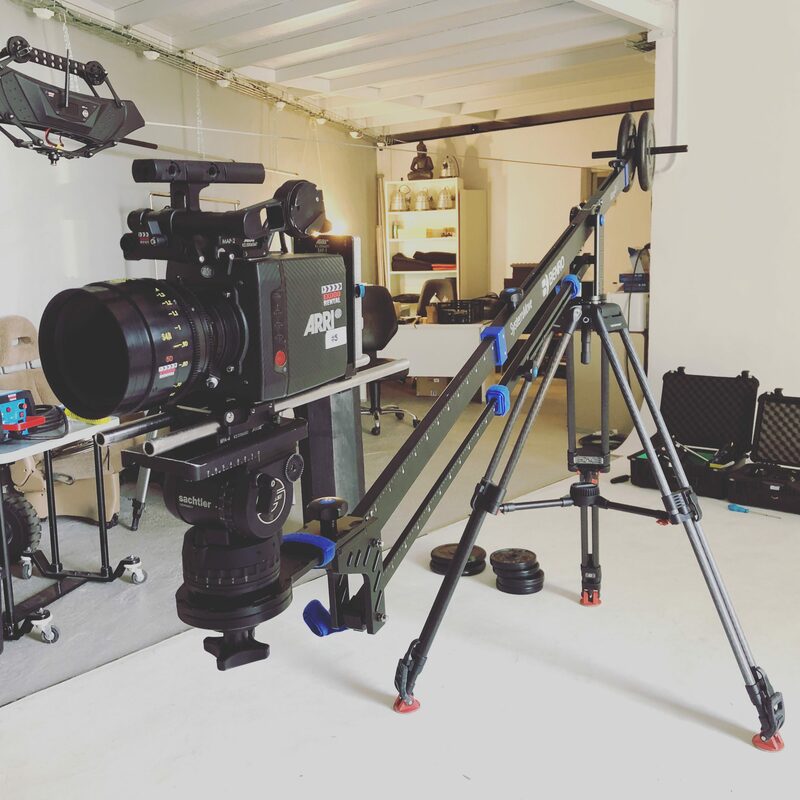 – Heavy duty dolly for dynamic moving shots. 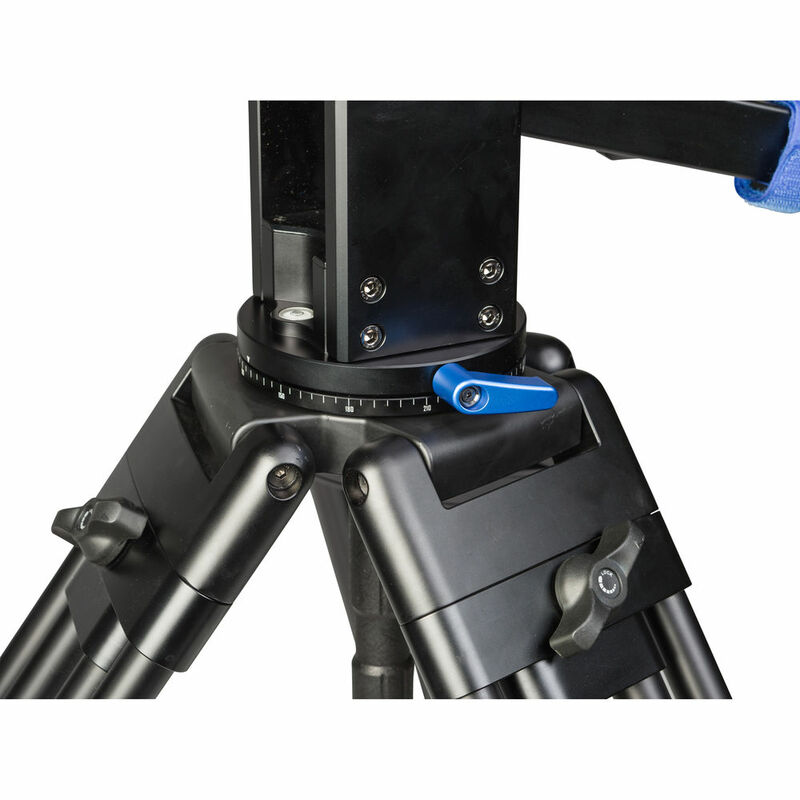 – Rock Solid tripod with spreader for steadiness. 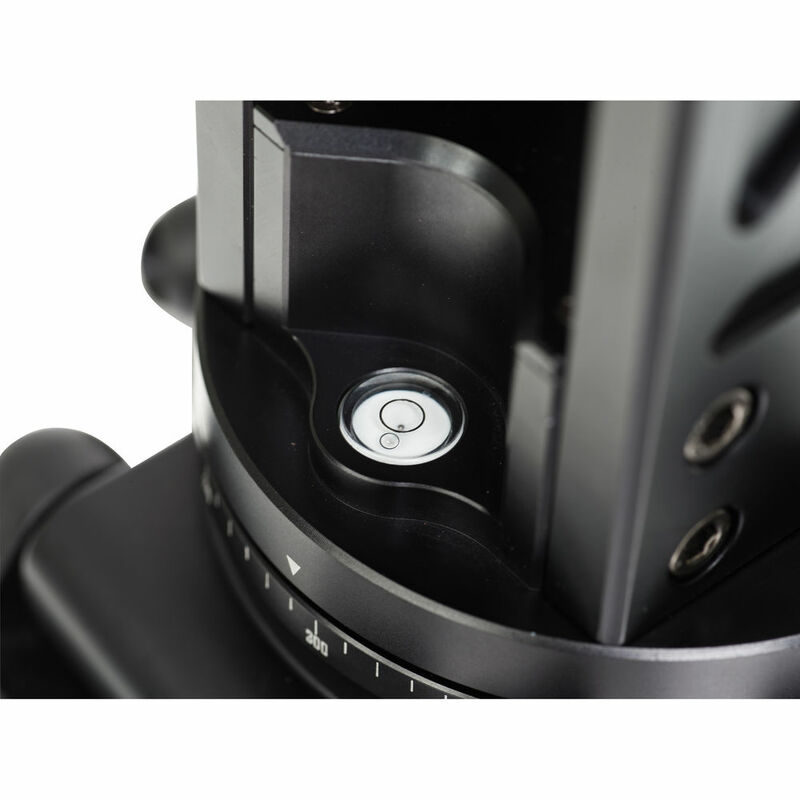 – Modular design transforms it to be used at shorter lengths. 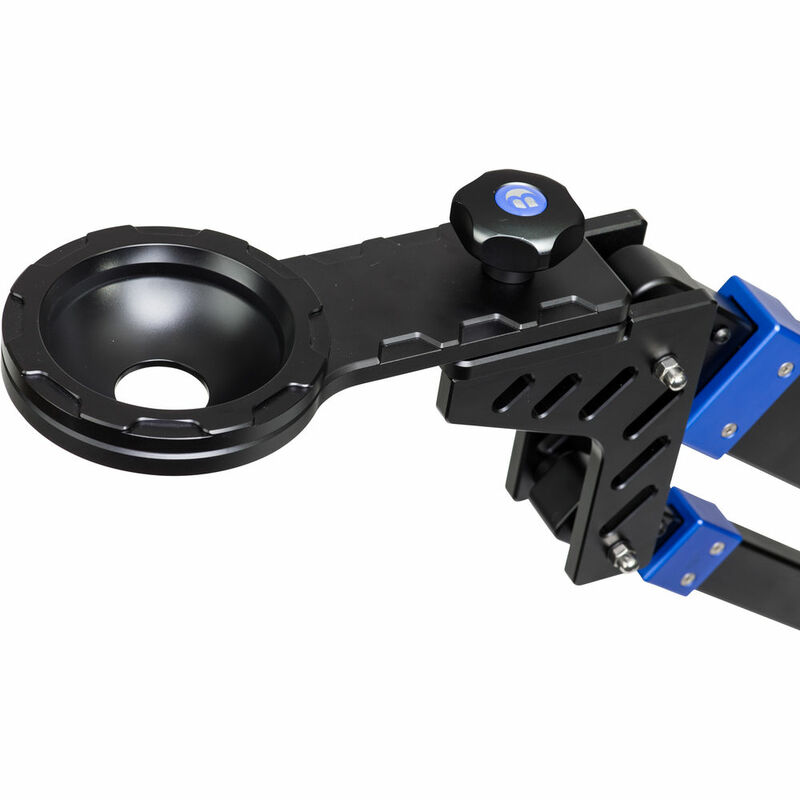 – Black powder coated arm adds longevity and durability. 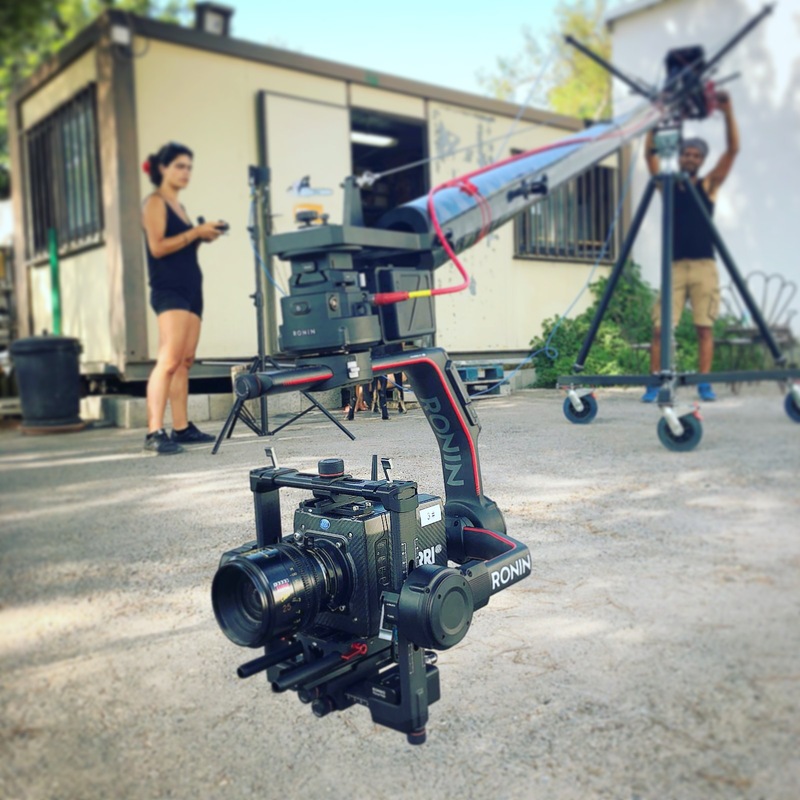 – Gimbal Ronin 2 installed with 360-degree panning and tilting ability. 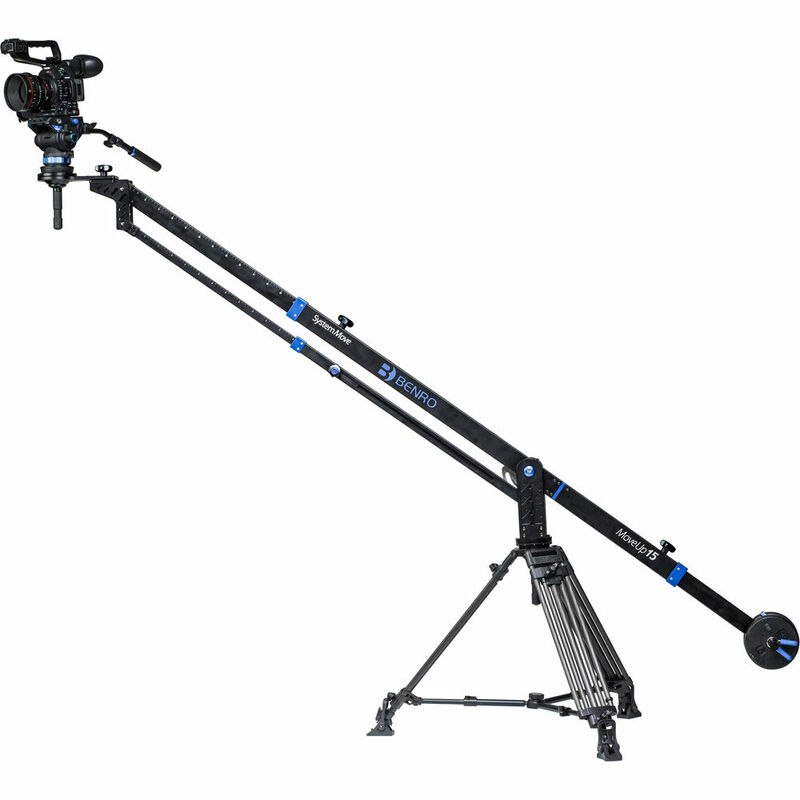 – Remote controller easily adjusts remote-head’s pan/tilt/zoom/focus/iris and speed. 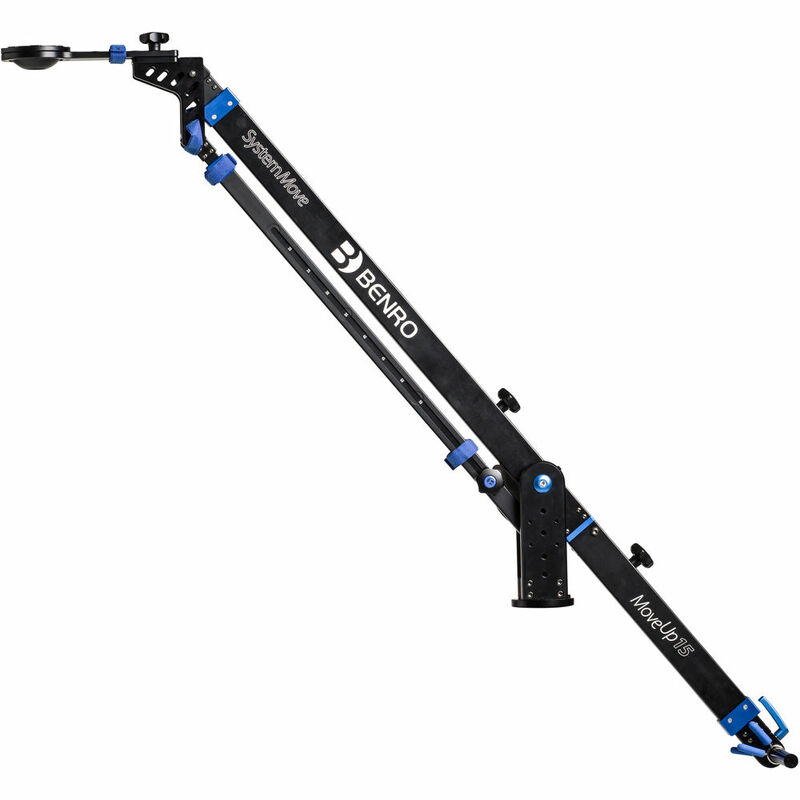 Designed for filmmakers on the go, the MoveUp15 Jib from Benro is a compact aluminum jib arm that holds cameras loads weighing up to 33.1 lb and extends to offer a vertical reach of 75.2 to 109.1″. 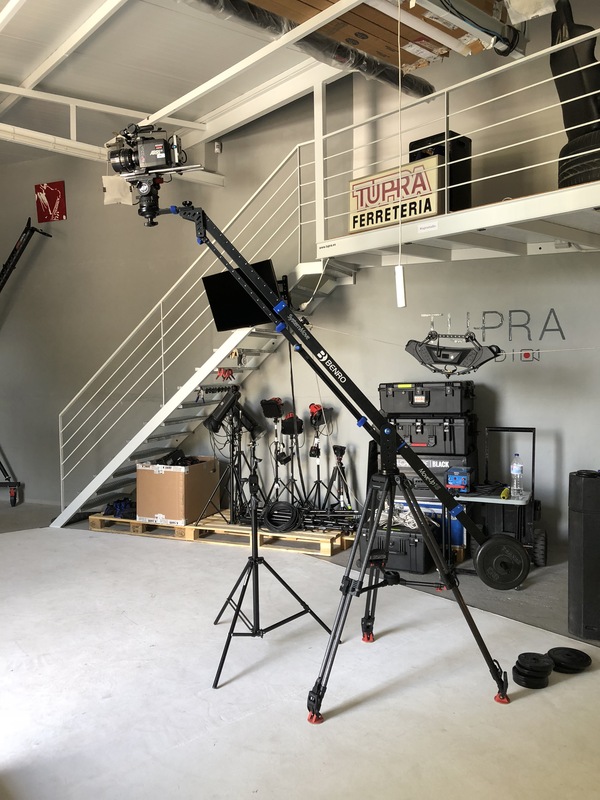 Easy to assemble and operate, the jib mounts on 100mm bowl tripods using an included tie-down handle and has a 100mm bowl mount of its own for attaching a tripod head to the end of the arm. 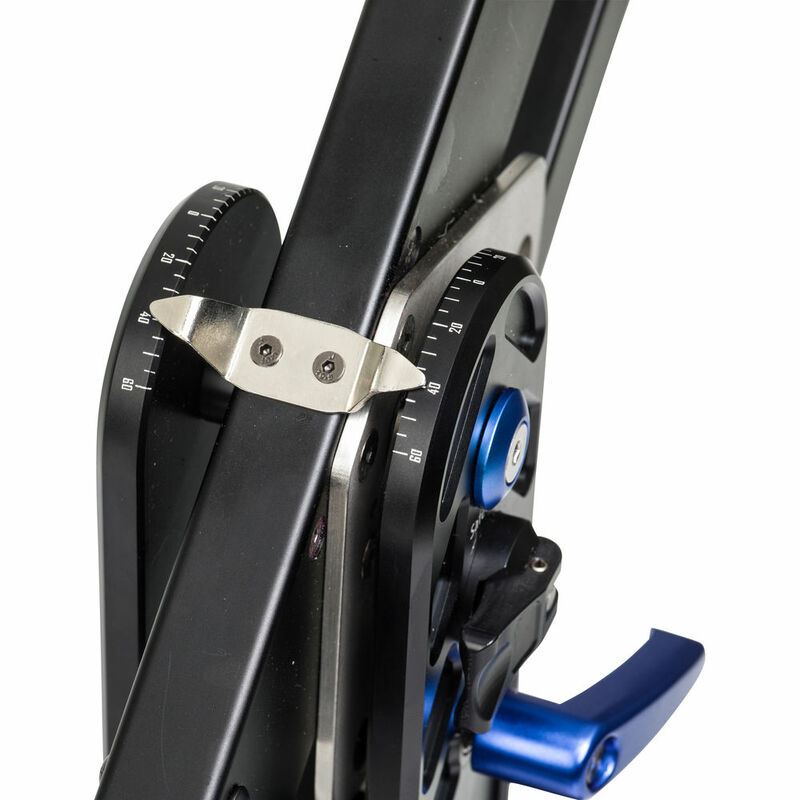 Its telescopic tail features a rear horizontal weight bar supports readily-available dumbbell/barbell weights, which are secured firmly in place using included clips. 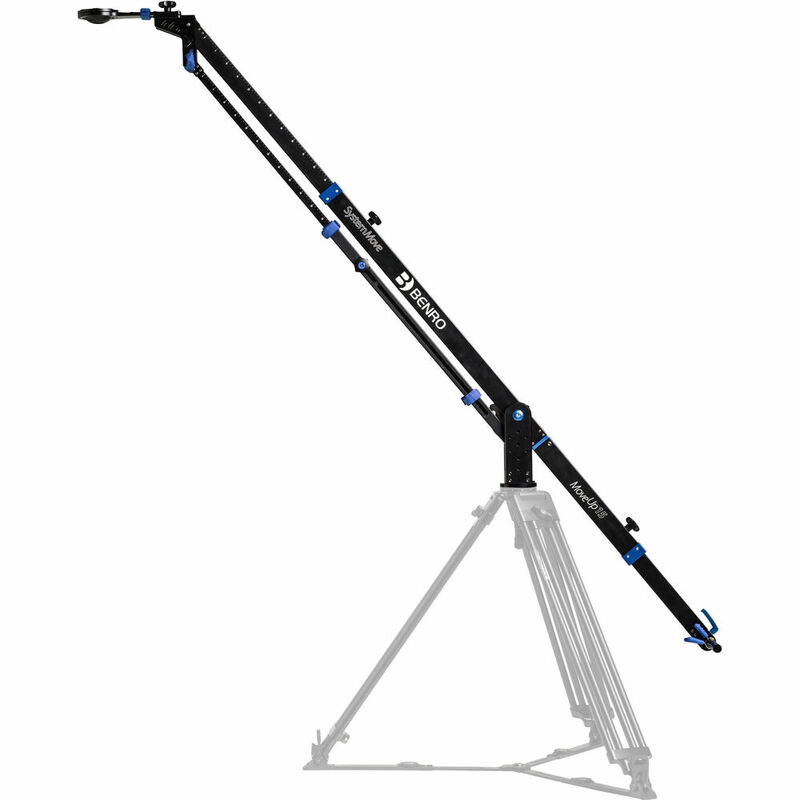 For storage and transport, the jib arm breaks down to fit inside of a rolling grip case with custom foam interior.